The 240mm Howitzers that never came | Heritage Bn. Some or most of us now the type of armaments that were emplaced in Corregidor and the other harbor forts in Manila and Subic bays. However, here is one that never arrived and could have made an impact against land targets especially in Bataan against Japanese artillery. On Feb 20, 1922, the USAT (US Army Transport) "Wheaton" was cruising along the Pacific making her regular run from San Francisco to Manila. Suddenly her cruise was interupted by a sharp swing to port and the transport set sail for a new course. She was going to Oahu, Hawaii instead. Among her cargo were Twelve (12) World War I ugly but efficient M1918 240mm howitzers that were enroute to Corregidor Island to strengthen the defenses against land attacks from Bataan. Why were they diverted to Oahu instead? The United States had just recently agreed to Article XIX of the Five Power Treaty on Naval Limitation (US, Great Britain, France, Japan and Italy). Article XIX became known as the "Non-Fortification Clause" The article states that there should be no increase in American seacoast installations beyond the 130th parallel of latitude. So that meant that no new howitzers, no anti aircraft guns (incidentally, the Wheaton also carried fourteen 3-inch guns for Corregidor) , no new bombproof -- in short, nothing new to Corregidor. This treaty remained into effect until its expiry in December 31, 1937.
hey battery...that is a most interesting historical tidbit. methinks, those weapons could have made life a bit more depressing for the japs in early 1942. it could have, at least, put off the inevitable outcome. kinda like getting a couple more times "at bat" for the fil/amer guys. good stuff, as usual. Yes this is interesting. How come did not ship this back to the Philippines after 1937, That would have been a good match up against the Japanese guns in the mainland. Were there any howitzers in Corregidor? I saw a 105mm on display. Was this used against the Japanese? 105mm were not present in the Philippines during the 41-42 campaign. 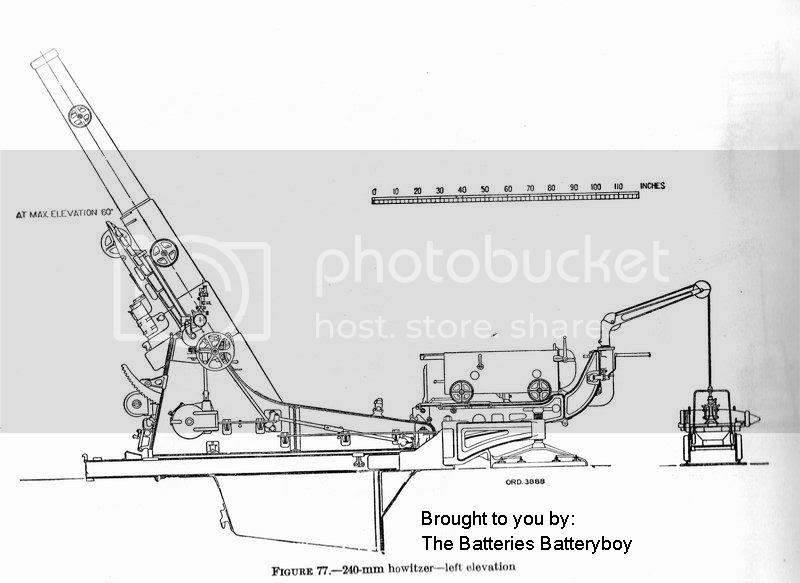 There were only two (2) heavy field howitzers in the Philippines. These were M1918 155mm howitzers that were assigned to the 301st Field Artillery, Philippine Army in Bataan. 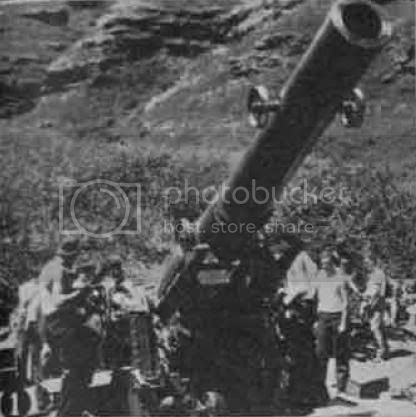 If you ask me we should have had more of the 155mm howitzers because of their ability to shoot at a higher angle thus getting more hits on the Japanese gun batteries that were in defiladed positions in both Bataan and Cavite. The old 240mm as what okla mentioned could have given the Japanese a little more that what they had taken from the US and Fil. gunners.